Apple has made public the source code of the XNU kernel, known as the “XNU is Not Unix,” used in operating systems iOS and macOS. 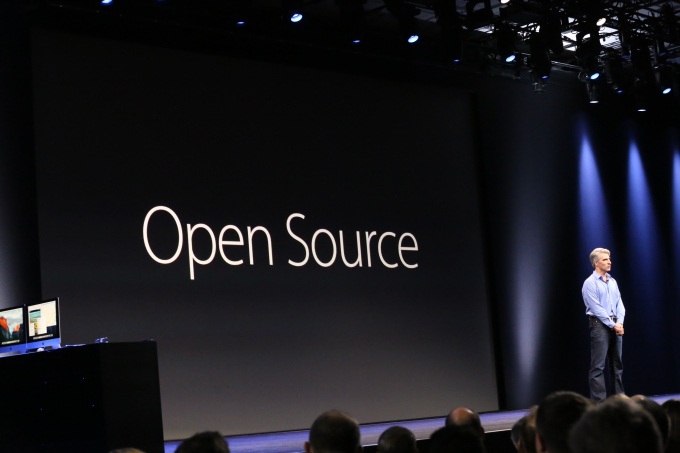 With the open source releases Apple hopes to educate developers about the relations between kernel and software working on top of it, reads a new report from TechCrunch. The source code has been published by Apple on GitHub. The source code comes with a license Public Source License 2.0, which, as the developers noted, “is a pretty restrictive license.” However, even after this change, one can’t achieve much with this code or create one’s own homegrown iPhone, as the shared code is just the kernel. 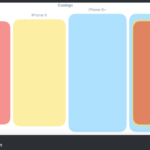 The source code doesn’t reveal the interface, developer frameworks or application systems for Apple software but still gives developers and users a brief insight into how the systems operate across the devices. Apple has shared the most recent version of the kernel on GitHub, and one can also find ARM versions of the kernel for the first time.